Take a look at the Table of Contents and selected pages below. 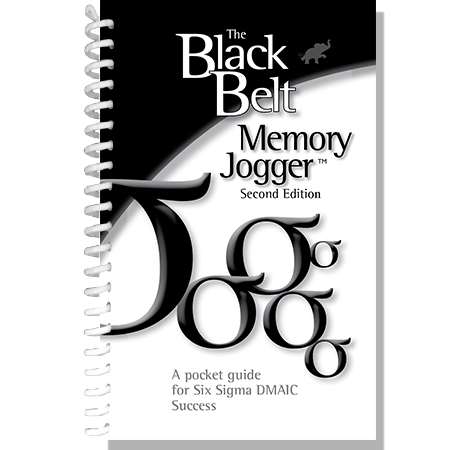 The content of The Black Belt Memory Jogger is aligned with the ASQ Six Sigma Body of Knowledge, LSS 6001 – Lean & Six Sigma Black Belt Training International Standard and the IASSC (International Association for Six Sigma Certification) for which GOAL/QPC is designated as an Accredited Curriculum Provider. 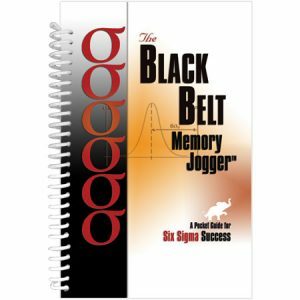 The GOAL/QPC Black Belt Memory Jogger Second Edition is a low cost, easy to use, quick reference pocket guide that will help bring you Six Sigma success through the basic and advanced DMAIC tools that are used in typical Black Belt projects. This second edition to the highly successful Black Belt Memory Jogger contains eight new chapters on topics ranging from change management to piloting solutions. All the chapters have been revised to reflect the newest approaches on Six Sigma tools and the latest statistical software. There are new up-to-date examples and illustrative graphics. The topics have been re-arranged and situated within the context of the DMAIC phases. 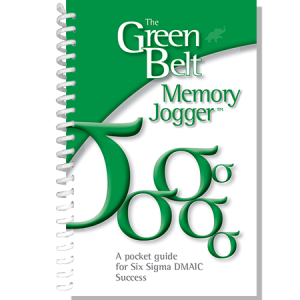 This new edition is perfectly aligned with The Green Belt Memory Jogger, while it contains additional tools that Black Belts will need in advanced projects. 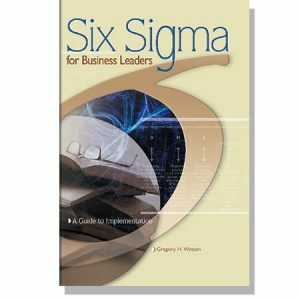 It will help all your Black Belts become the successful project leaders you know they can be and ensure that the Six Sigma methodologies become embedded in your organization. This new pocket guide follows the DMAIC model, describing the tools and techniques applicable to each phase. With over 100 graphics it covers topics such as Project Management, Change Management, Voice of the Customer, Project Benefit Assessment, Critical To Flowdown, SIPOC, Process Mapping, Data Collection Plans, Basic Statistics and Variation, Measurement Systems Analysis, Rolled Throughput Yield, Sigma Values, Process Capability, Risk Assessment and Management, Cause & Effect Diagrams, Graphical Analysis, Multi-Vari Charts, Central Limit Theorem, Confidence Intervals, Hypothesis Testing, Transforming Data, Correlation and Regression, Binary Logistic Regression, Solution Selection, Design of Experiments, Failure Mode and Effects Analysis, Piloting Solutions, Control Charts, Control Plans, and Total Productive Maintenance, all in the renowned GOAL/QPC format: Why use it? What does it do? and How do I do it? 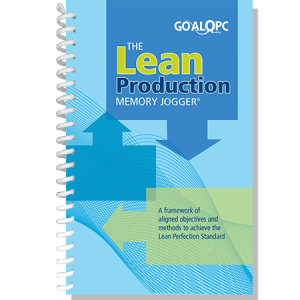 No Black Belt should undertake a Six Sigma project without a copy of the GOAL/QPC The Black Belt Memory Jogger Second Edition in his or her pocket. As a quick reference, it will help keep projects on track. As a teaching tool for team members, it has no equal; there are numerous examples, illustrations, and tips throughout the book. Comprehensive yet concise, it is written from a training perspective so that every topic and every page goes quickly to the critical point of interest. It is the perfect place for mentor and student to come together and begin to build new levels of Six Sigma expertise. 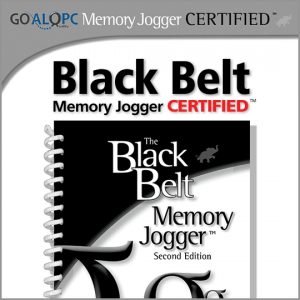 You can also become Black Belt Memory Jogger Certified by taking the GOAL/QPC administered online exam. The exam is open book and you can take it in your own time. 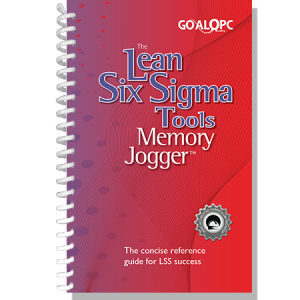 The Memory Joggers from GOAL/QPC have a world-wide standing in the world of quality and having a Black Belt Memory Jogger Certification on your resume will testify to your knowledge and understanding of the Six Sigma DMAIC tools and methodologies. Learn more about becoming Black Belt Memory Jogger Certified here.